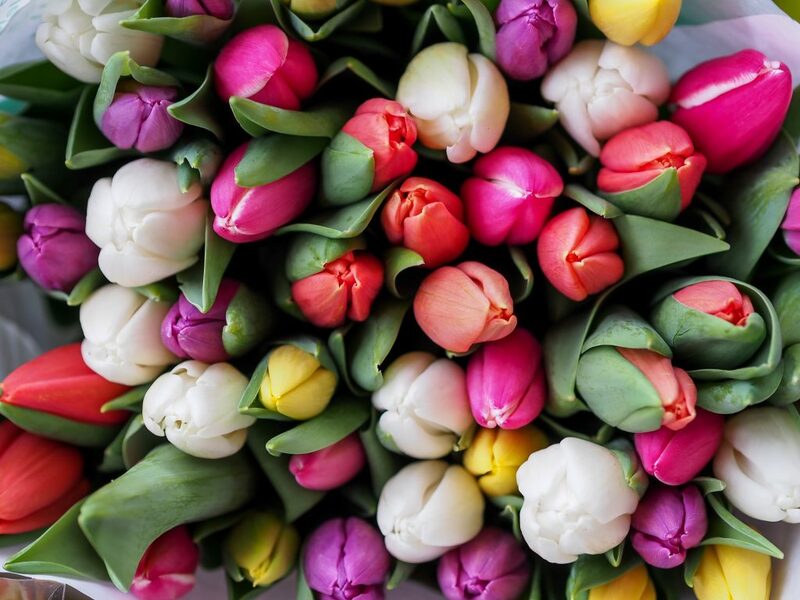 Get Glowing Healthy Skin for Spring! Spring is here! That means shedding the heavy clothing and getting our skin ready for warm weather. Here are 7 easy non-invasive treatments we recommend to get your skin ready for all the fun things Spring will bring. 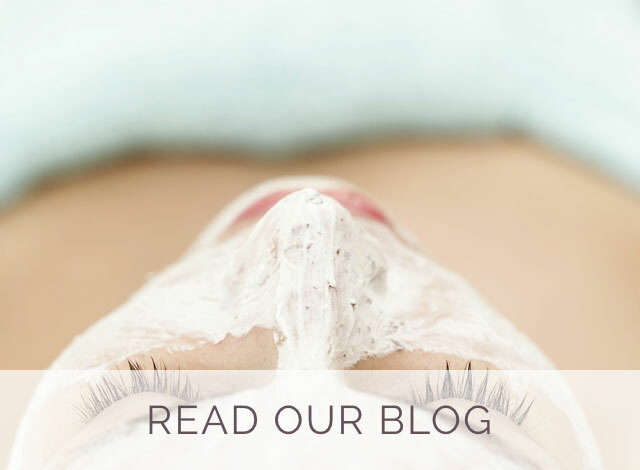 LASER HAIR REMOVAL: Let’s be honest, we aren’t always so diligent with shaving in the winter, especially with the cold rainy one we’ve had this year. 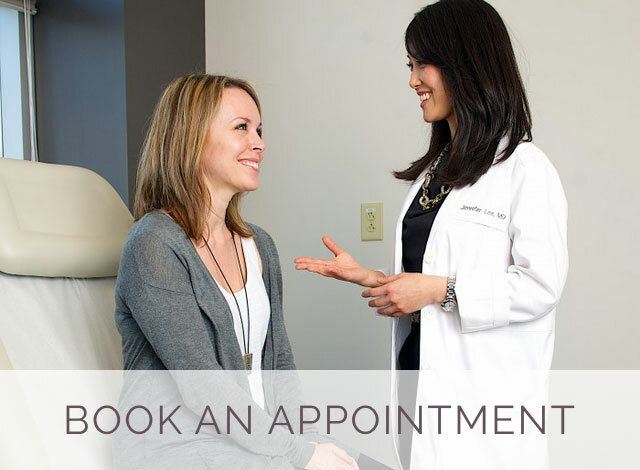 Now is the perfect time to start your laser hair removal sessions to get you free of unwanted hair for shorts and bathing suit weather. 3 treatments of the underarm or bikini area are safe, affordable, very tolerable and can totally change your life! You’ll never have to worry about stubble, ingrown hairs or forgetting to shave again. 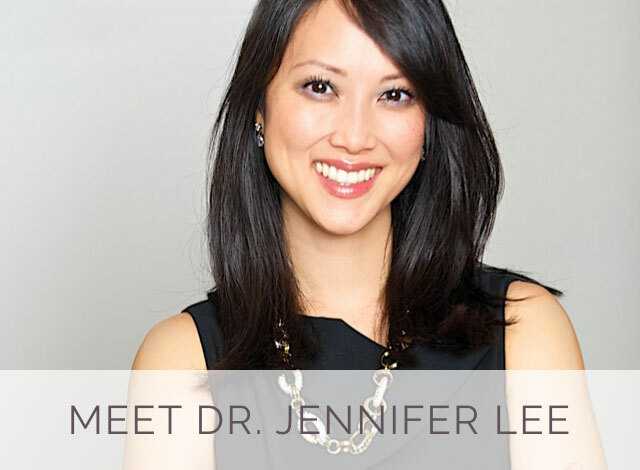 Click here to read about what Dr. Lee told SHAPE Magazine about things to know before you book a laser hair removal session. 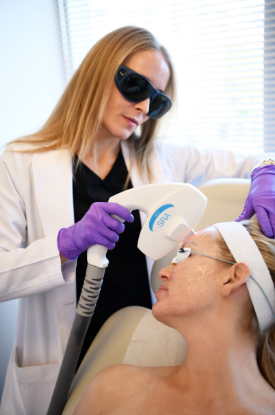 IPL: The Elos Plus SRA treatment is an Intense Pulsed light (IPL) therapy that works great for zapping your brown sun spots. Just 2-3 treatments can help even out your complexion and get you looking fresh for the Spring. One treatment alone will result in noticeable improvement in your complexion! (Bonus- this can also be used to treat brown spots on the hands). LASER RED SPOTS: Have you noticed small broken capillaries around your nose, on your cheeks or chin? The dry cold windy weather may have aggravated these and they may be more noticeable with winter pale skin. These are easily treated with 1-2 laser treatments with minimal downtime. This is a very popular treatment as it can help your skin look less ruddy. We all want more even complexion, not red splotchy spots! DERMAPLANING: Dermaplaning is a gentle manual exfoliation of peach fuzz hairs and dead skin on the face. A Dermaplaning treatment is quick and painless and is a super popular procedure before any major event or photo op. Your skin will feel incredibly smooth and your make-up will apply silkier than ever. An added bonus is it gets rid of fine hairs that the laser can’t treat, but that always seem more prominent in the sun. LASH EXTENSIONS: Eyelash extensions allow you to skip the hassle of applying mascara in the morning, and avoids the fake thick appearance of “falsies” (false eyelash strips). The thickness and length of the lashes can be customized to your preference. They will last through exercise, pooltime, Spring break, parties and events. 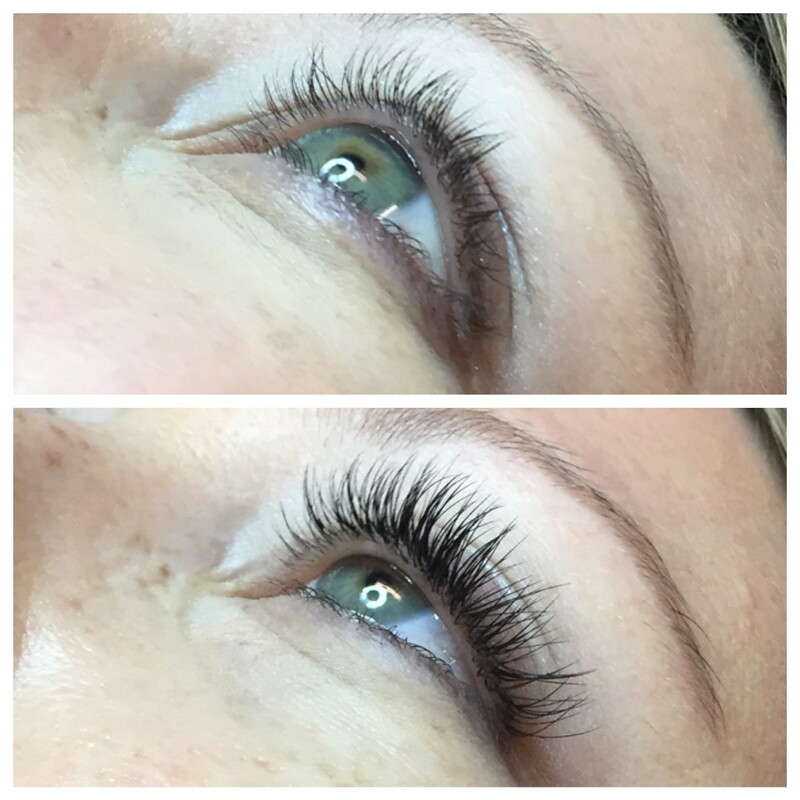 A full set of lash extensions will last several weeks and Fill-ins can be done periodically to replace old lashes. If you’ve ever wondered how celebrities get thick luscious lashes, check out lash extensions! KYBELLA: You’ve probably heard or seen Kybella featured on the Today show and other news and beauty magazines. It is recently FDA-approved and is the only injectable treatment on the market to help with “submental fullness” (aka: the double chin). If you are struggling with this despite your best efforts at losing weight, dieting, and fitness, you may be a good candidate for Kybella. Most people need at least 2 treatments (typically once a month or so). Injections should be performed by a board certified Dermatologist or Plastic Surgeon. 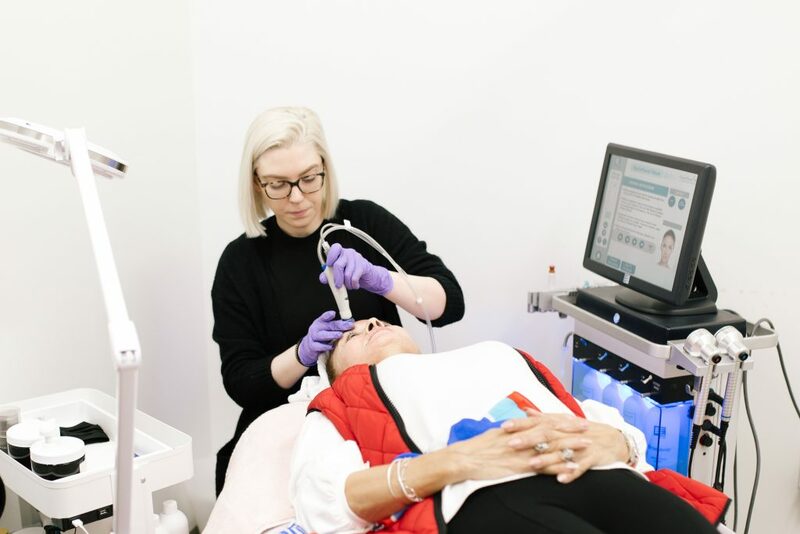 HYDRAFACIAL: A Hydrafacial can really renew the dry dehydrated skin of winter. We all notice lackluster dull skin after months of cold windy weather and grey days. This facial is just the thing to help you feel more rehydrated and glowing. Your face will be more dewy and lustrous! 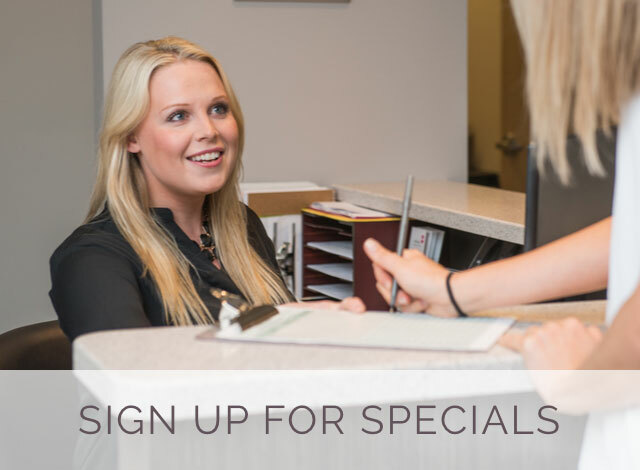 Call REN Dermatology at 615-835-3220 to schedule an appointment!